NEW YORK (April 25, 2017) – FlightSafety International announces that Rachel Runner has been promoted to Assistant Manager of the company’s Cessna Learning Center in Wichita, Kansas. Rachel joined FlightSafety in 2008 as Assistant to the Director of Quality Management Systems for Cessna aircraft training programs. She then served as Operations Support and Compliance coordinator for three years prior to being promoted to her most recent position as Director of Quality Management Systems, Cessna programs. 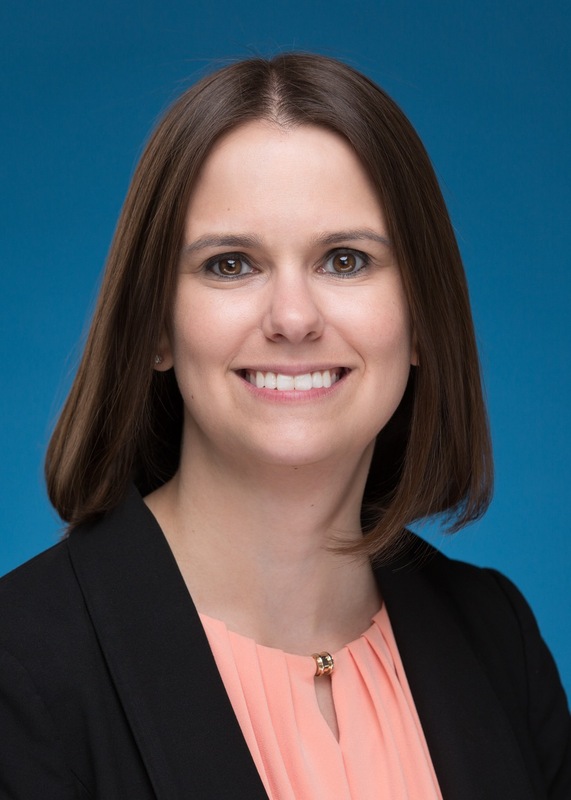 She was responsible for managing the Wichita Center’s ISO 9001:2008 program, company and regulatory authority compliance, internal audits, and assisting with administration of FlightSafety’s safety management system and risk management activities. She earned an Associate of Science degree in Applied Sciences and a Bachelor of Science degree in Technology Management from Kansas State University. Rachel also graduated from Embry-Riddle University with a Master of Business Administration in Aviation. She holds Private Pilot and Advanced Instructor certificates. Rachel is an active member of Women in Aviation International where she recently served as Membership Chair of the Wichita Chapter. The Wichita Cessna Learning Center offers a wide variety of training programs for the Cessna Citation Encore, Citation CJ3, Citation Ten, Citation Ten+, Citation Sovereign, Citation Sovereign+, and Citation Latitude.